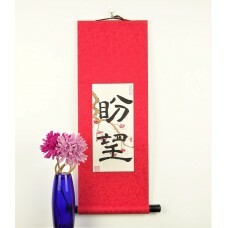 Looking for a Chinese name scroll with your name in Chinese? 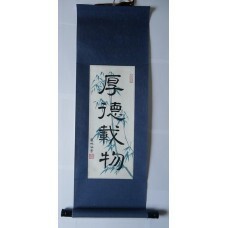 We make hand painted calligraphy with y..
We will translate any name into Chinese for a custom name scroll. 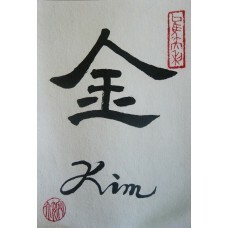 Normally every syllable in your ..
We will translate any name into Chinese for a custom made rice paper calligraphy. 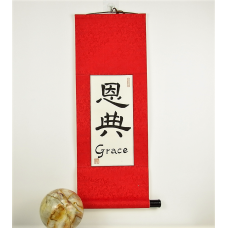 This item is 4 X 6..